Family owned and operated for 25 years we take pride in what we do. Contact us now and bring affordable luxury to your home today! Welcome to Frameless Glass Connection! At Frameless Glass Connection our value proposition to you is simple, by carrying a high quality yet exclusive product line of frameless glass shower doors and mirrors we can make luxury living affordable. Many glass companies will offer you unlimited selection but those have to be custom cut and ordered and that drives cost way up. We provide volume discounts to builders! 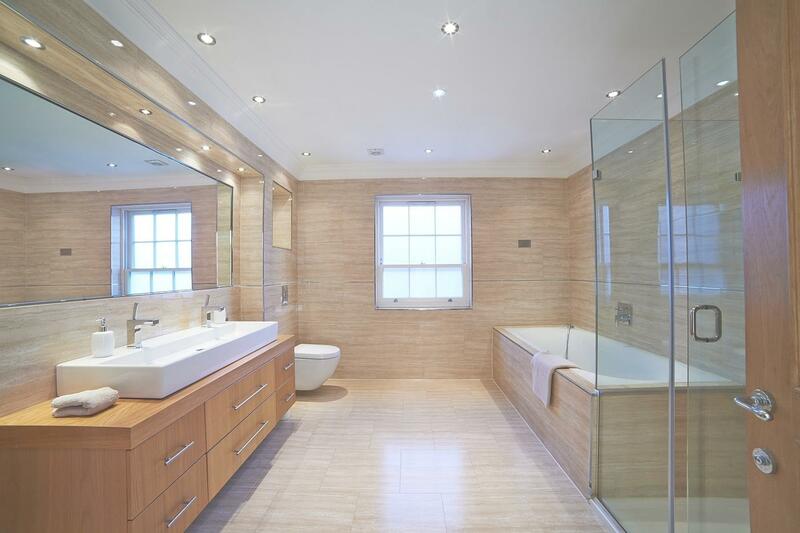 Put frameless shower doors in every bathroom not just the master in every home you build. No more mold, rust, mildew or rot associated with framed shower doors. Put a frameless glass shower door on the tub in the 2nd and 3rd bath. No more framed sliders or shower rods that collect mold and rust. Shop us now and compare our price to any frameless shower door on the market. We want you to love your new or remodeled bathroom and not break the bank to do it. We provide a lifetime warranty for all parts, service and repair. Visit our offices for a meeting to determine your needs. Present your ideas for the space. Next we will come up with a design concept for your space. 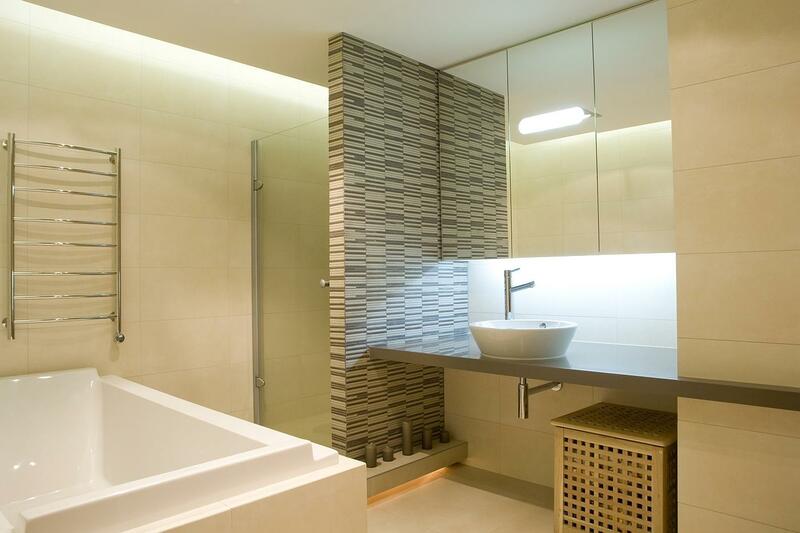 Once we have your design we will build and install your beautiful new frameless glass shower. We keep it simple so you save money and enjoy luxury living at its finest! All of our glass doors and mirrors are precisely measured and installed by our experienced installation crews. We offer the two most popular shower door styles, the frameless 90 degree Full and the frameless Inline door and panel. Because we order in bulk to reduce delivery time and installation cost cuts your cost in half. We use the same high quality glass, shower guard application and stainless steel fixtures as all the top builders, so you have the same frameless shower doors and mirrors found in the most luxurious homes in the country. We keep it simple so you save money and enjoy luxury living at its finest! All of our glass doors and mirrors are precisely measured and installed by our experienced installation crews. Family owned and operated for 25 years we take pride in what we do. Framed shower doors and mirrors upon request. Call now and bring affordable luxury to your home today! You deserve it.